In the St. Lucie and Indian Rivers the snook fishing is still incredible. Anglers working the docks with live pilchards are having a blast catching them. If fishing the open flats, and you can get them, live threadfins are the way to go. In the same areas, the trout fishing is still excellent as well. 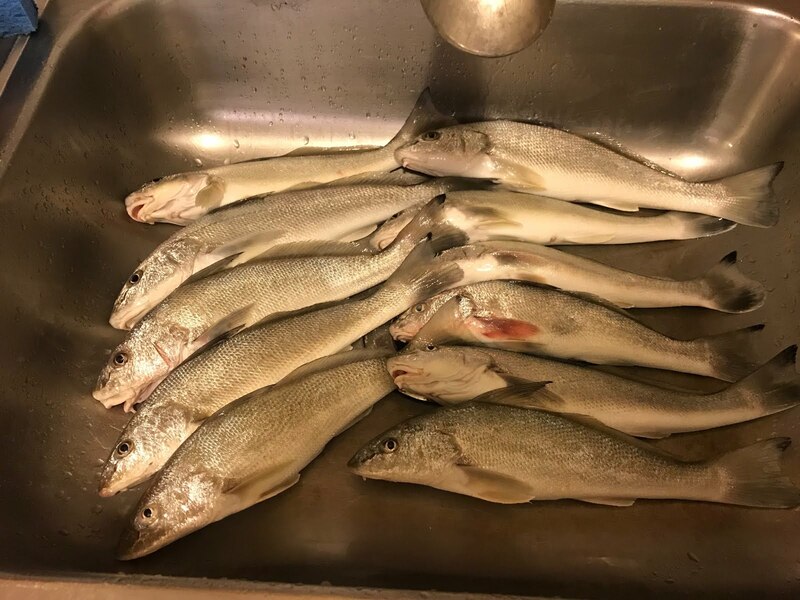 Along the beaches in the Jensen area, the pompano, whiting and croaker bite is great. They are hitting on Fishbites and frozen sand fleas. The pompano bite from the Lake Worth Inlet up to Stuart is the best it’s been a long time. Sand fleas combined with Fishbites are working great. The snook fishing in the Loxahatchee River has been picking up. One angler landed a 28 pounder recently. The bluefish action, which had been fantastic and producing some huge fish in recent weeks, has slowed with the fish moving north. Near the Boynton Inlet there have been quite a few stingray cruising around which can mean opportunistic cobia trailing and looking to steal a meal. There have been snook congregating near the front of the north jetty on outgoing tides. In the Intracoastal Waterway, south of the inlet, on an outgoing tide, anglers using chum bags and working the docks are reporting a good mangrove snapper bite and catching a few huge jack crevalle.